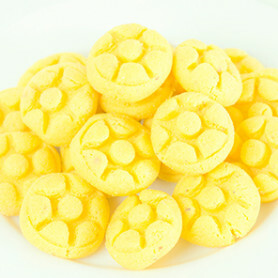 Penda, Peda or Pera is a sweet delicacy from the state of Uttar Pradesh. This sweet is traditionally offered during festivals to Indian Gods and Goddesses but is also enjoyed throughout the year. 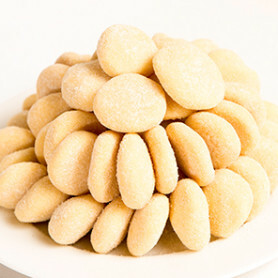 The word “peda” literally means a blob of dough made with any ingredient. Bhikhabhai’s Penda comes in two varieties. 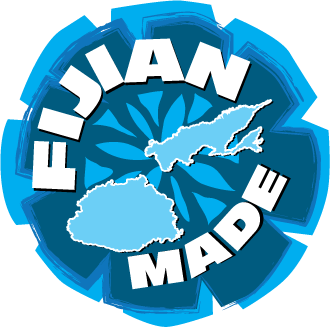 One is Fiji’s own creativity, Fiji Penda.